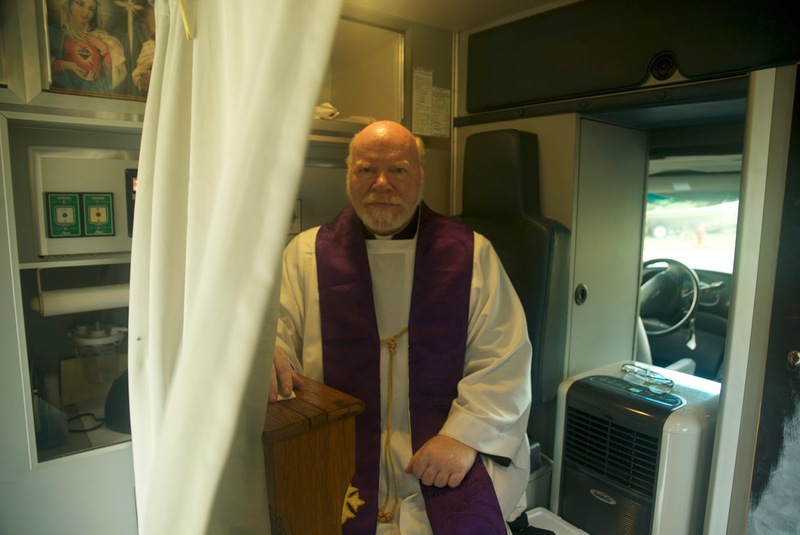 A priest converted an old ambulance into a mobile confessional—the Spiritual Care Unit. It contains a kneeler and curtain, holy water and rosaries, Bibles and prayer cards. Father Michael Champagne drives the confessional throughout Cajun Country, parking outside restaurants and health clubs, visiting nursing homes and community festivals. 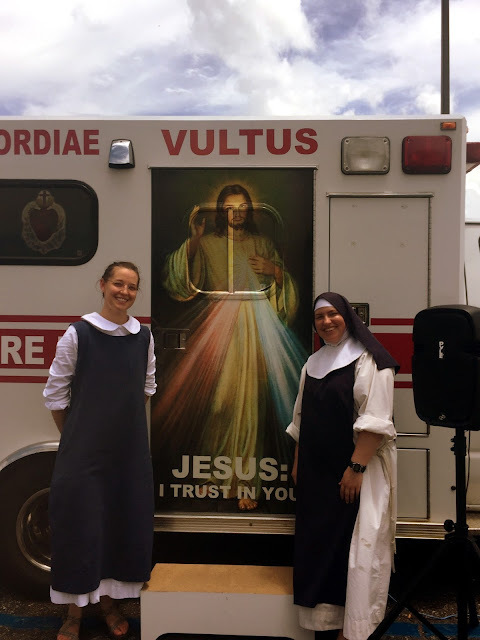 He started in November 2015, according to Pope Francis’ call to be more active in bringing people back to church. The unit has traveled 8,000 miles, made nearly 200 stops and heard 4,000 confessions.